Applications are now open for the new International Craft Pavilion at the London Design Fair 2019. The home for high-end craft during the London Design Festival this September. 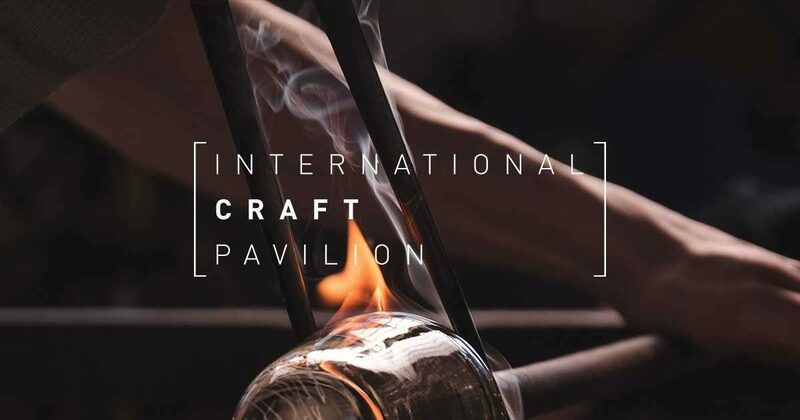 The International Craft Pavilion invites contemporary makers from around the world, and across the full spectrum of craft disciplines to apply. After 3 years of hosting the British Craft Pavilion – the go-to exhibition for craft during the Festival – the London Design Fair is setting its sights further afield with an open call to international individual makers and organisations such as crafts councils; representing craft from all nations, under one roof. Co-located within the London Design Fair which attracts 29,000 visitors from 77 countries, the International Craft Pavilion will become the key destination for theFestivals wider audience of collectors, retailers and industry experts.